It wasn’t huge and most people wouldn’t think it’s a big deal but I drove out of town! A few years back I had a close call when driving that just totally shot my confidence with driving. I found it so hard to drive over 60km an hour and avoided going most places but this morning I wanted to go the Sunday morning market and hubby was still asleep so I decided I would drive myself. I took the back roads and drove a bit slower to start with but as I got more confident I was driving around like a pro. The market was great fun. 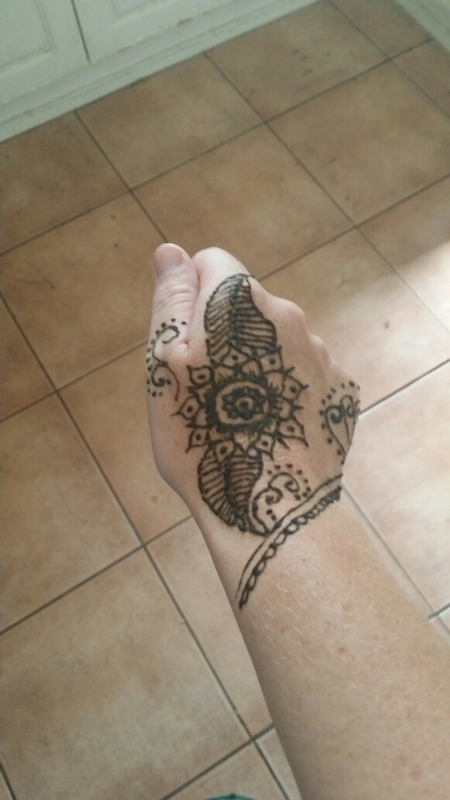 A few of the antique shops were open and a friend of mine was doing hena. There was a chook stall and fresh produce from local farms. I was so glad I did it. P.S Don’t forget about CrochetPaws.Au sale on Etsy https://www.etsy.com/shop/CrochetPawsAU . Just put in the code happy4thbday at the check out to get 20% off!